Since 2012, Famous Birthdays has served as an invaluable resource for the social media industry. Its celebrity pages allow fans to submit up-to-date biographical information about their favorite digital and traditional media stars, and a series of constantly-updated rankings help observers identify the hottest creators in the current moment. These features allow Famous Birthdays to serve as “Wikipedia for Gen Z,” according to its founder, Evan Britton. While the majority of the most popular creators in the Famous Birthdays database hail from the Anglophone world, the platform has attracted a significant international audience as well, and with its latest announcement, it is catering to those users. It has launched Famous Birthdays Español, a Spanish-language version of its platform. 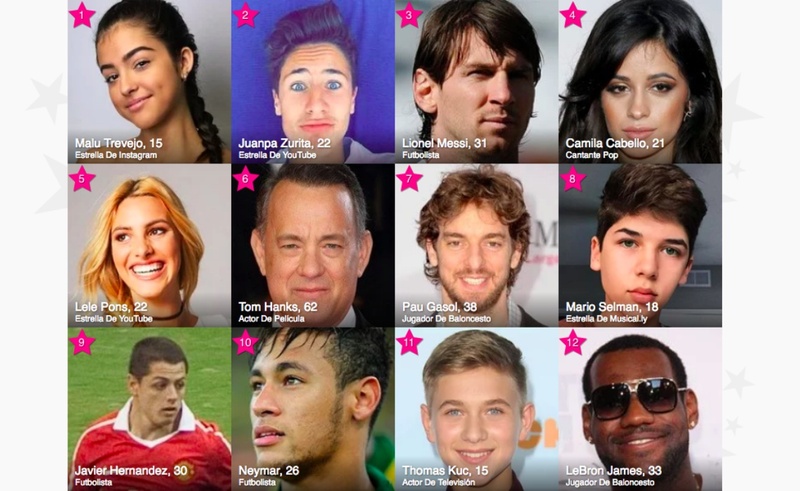 Visitors to Famous Birthdays Español can browse the “Personas Mas Popular” and submit information about them. In order to help facilitate the launch of the new site, Famous Birthdays has hired eight new translators, according to a statement Britton provided to Tubefilter. As you can see above, the initial ranking of Personas Mas Popular includes a mix of athletes, actors, singers, and social stars, with 15-year-old Cuban-American Instagram star Malu Trevejo leading the way. Though Famous Birthdays Español is a Spanish-language service, its users are also paying attention to a number of American celebrities, including Tom Hanks and Lebron James. Famous Birthdays is based in Santa Monica. 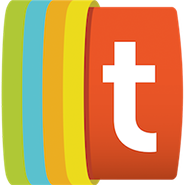 Its original platform counts more than 150,000 pages in all.